Effective communication is crucial in the success rate of patient care. It is so crucial that medical communication executives have been tasked with improving the communication between healthcare professionals and their patients. With many different languages and varying literacy levels, this task ends up being much more difficult. According to expert, Sheila Rothman, medical communication companies are among the most significant but least analyzed health care stakeholders. So what can communication professionals do to become more transparent? Research has shown that health literacy, such as patient education and technology, has a direct correlation to patient outcomes. Studies also suggest that patients who are more informed about their care and their options have improved outcomes. However the problem isn’t just an un-informed patient. One of the largest concerns from the U.S. Department of Health and Human Services is the way that health information is presented and distributed by medical communication companies. 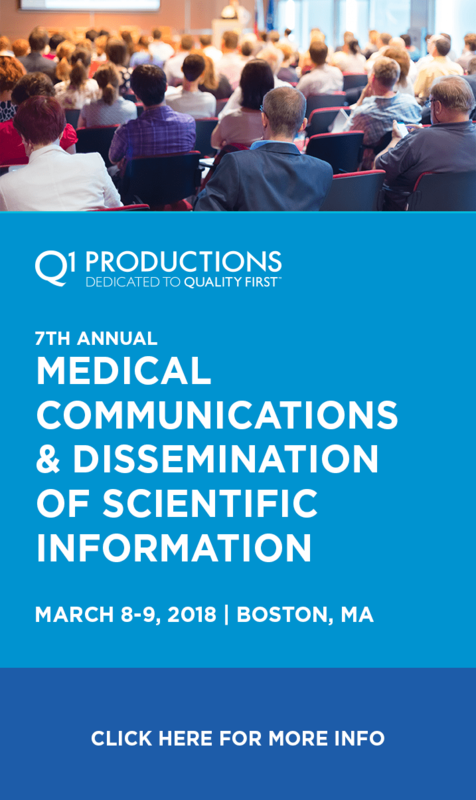 At the 7th Annual Medical Communications & The Dissemination of Scientific Information Conference, we will discuss this plan and create strategies on how to improve patient centric communication. Click here to register today!